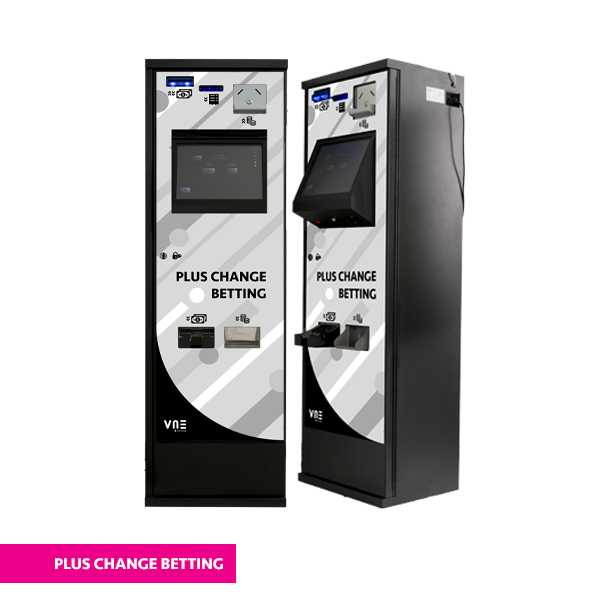 Service Machine, which thanks to an agreement with a financial institution authorised to operate in the Italian territory, allows the creation, deposit and withdrawal of funds from online gaming accounts. 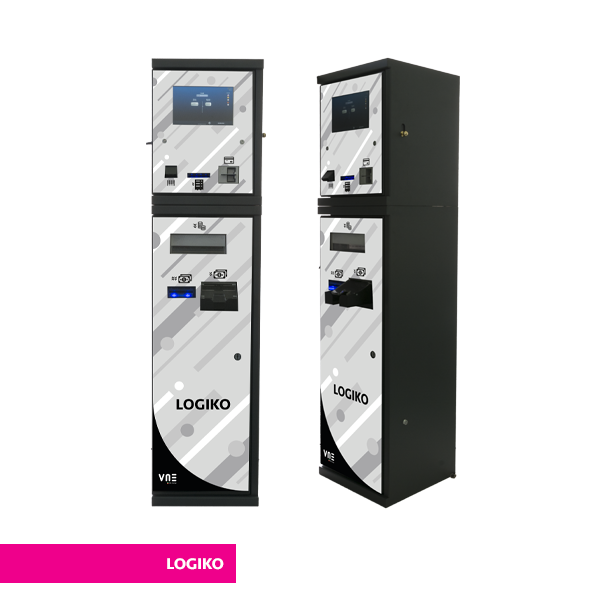 LOGIKO therefore guarantees total compliance with regulations concerning the traceability of cash flows, operator identification and money laundering, in an entirely automated manner. 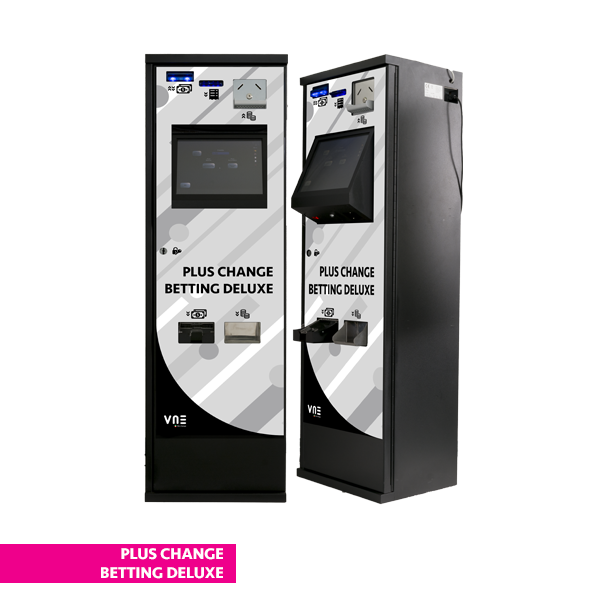 It manages a 2 denomination- banknote recycler, a coin acceptor and coin payout for all denominations. The gaming account owners’ can identify themselves, top up their account or withdraw money from it. 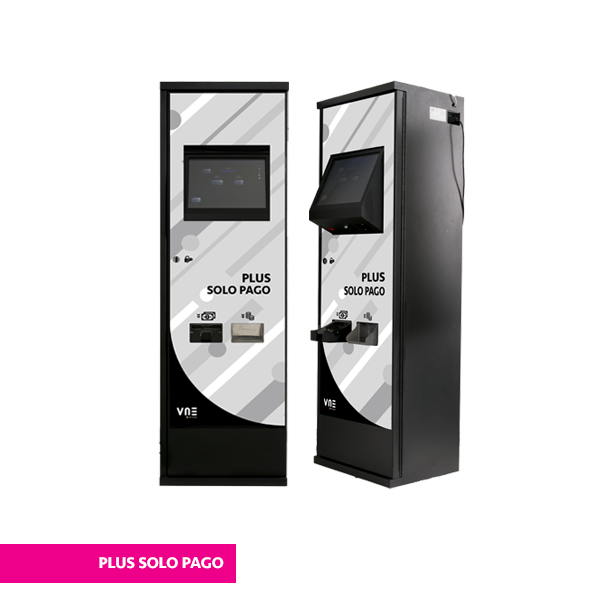 Transactions are facilitated by the use of a 10 inch touch screen, through which it is possible to purchase services such as mobile phone credit, fidelity cards, utility payments and much more. 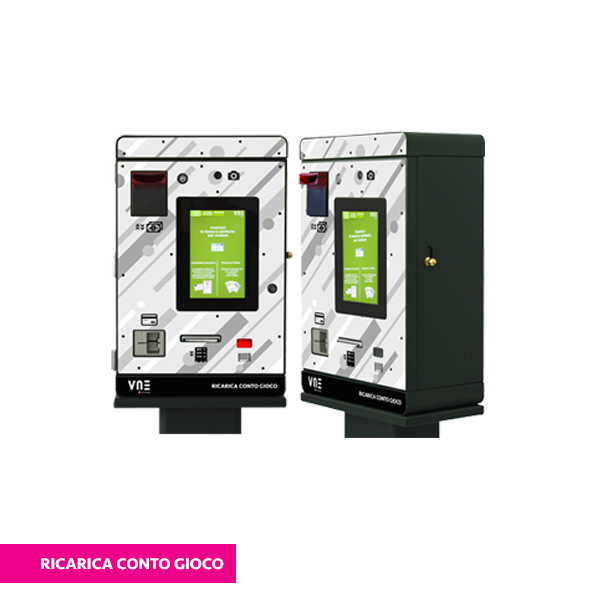 The main door is electronically controlled and is released through identification thanks to an operator badge. Opening can also be delayed as a security measure. Access to the menu is only possible after operator authentication and various access levels and functions can be configured. 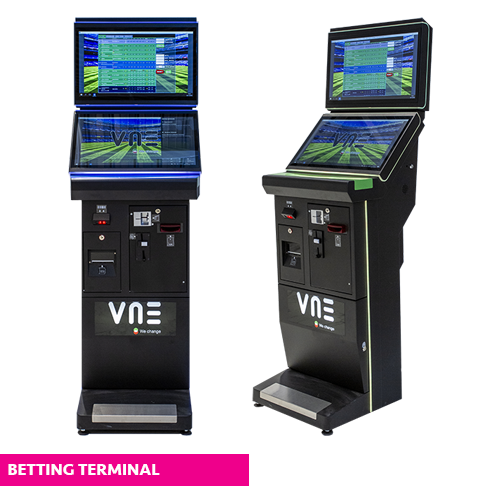 The machine can be managed and controlled by remote from a website or convenient App. 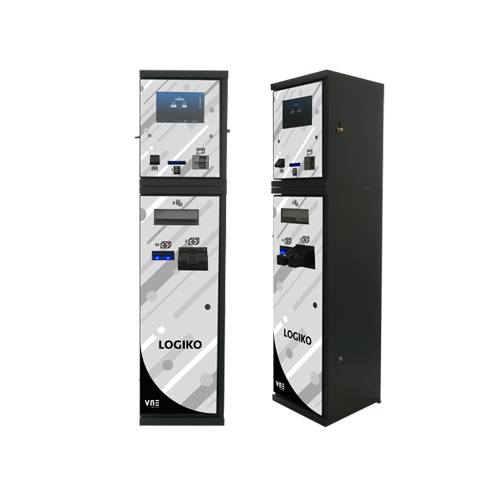 Logiko features a classic design, in respect of ergonomic heights for the insertion and distribution of money. Its plexiglass frontcover on the front door can be customised with various colours and logos. Industrial PC with solid state drive, two network ports. Linux operating system to ensure high security. – Acceptance of all banknote denominations, with inhibitions configurable. total up to 200 banknotes. Roller printer: – 80mm paper. -card readerChip / magnetic strip / RFID. – Configurable acceptance from 1c to 2 €. – Coins with large capacity. – Configurable payment from 1c to 2 €. – Capacity about 3500 mixed coins. the hopper to manage coin overflow and emptying. – Reading capability also from smarphone / tablet screen. Safe closing: the door is closed on 10 different piles of 6mm steel lock. Electronic additional lock: To protect the door front, in addition to the normal mechanical lock there is a second electronic lock managed by the software of the machine. The possibility of timing the opening of the machine is present. Internal UPS, to protect the machine from blackouts. Is it the right machine for you? VNE was founded in Querceta (Lu) in 1977 by Nicolino Verona and today run by Lorenzo Verona, born in 1978 and vice president of Assotrettura 2007, an association representing the legal game operators in Italy.